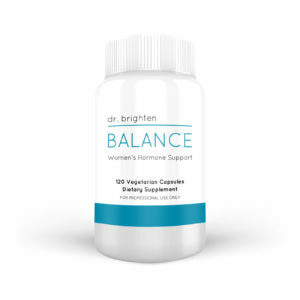 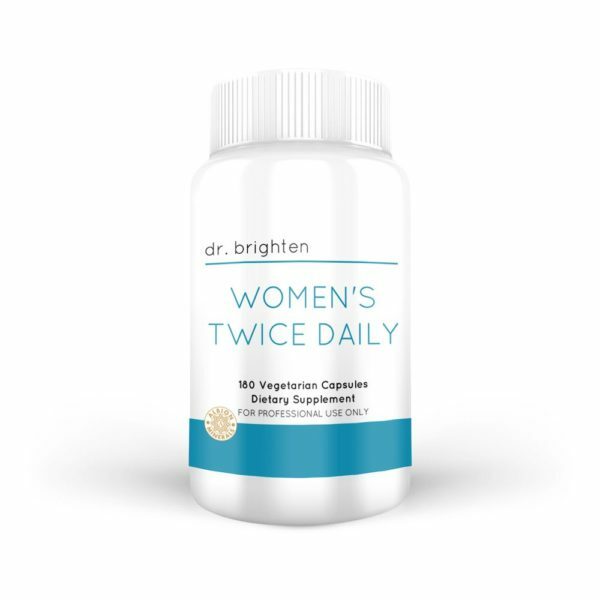 Women's Twice Daily is a full-spectrum multivitamin with Albion chelated minerals for maximum absorption and bioavailability. 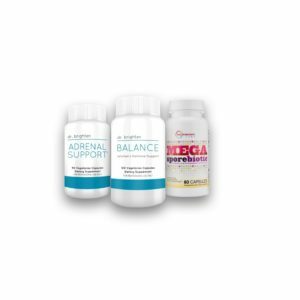 This powerhouse multivitamin supplies supportive nutrients not normally found in regular multis, such as alpha lipoic acid, TMG, fruit bioflavonoids, choline, and inositol. 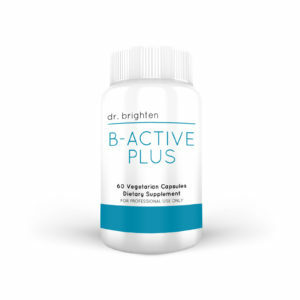 This formula also contains high gamma tocopherol vitamin E, high levels of all the B vitamins, including a proprietary blend of active isomer naturally-occurring folates, and natural mixed carotenoids. 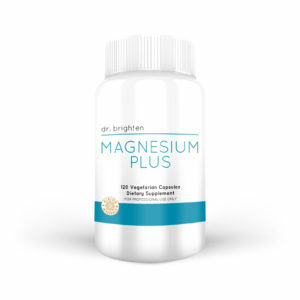 This multivitamin contains 2 mg of copper as copper glycinate chelate, a stabilized mineral chelate from Albion Minerals that reduces the risk of free copper in the body, which can cause oxidative stress. 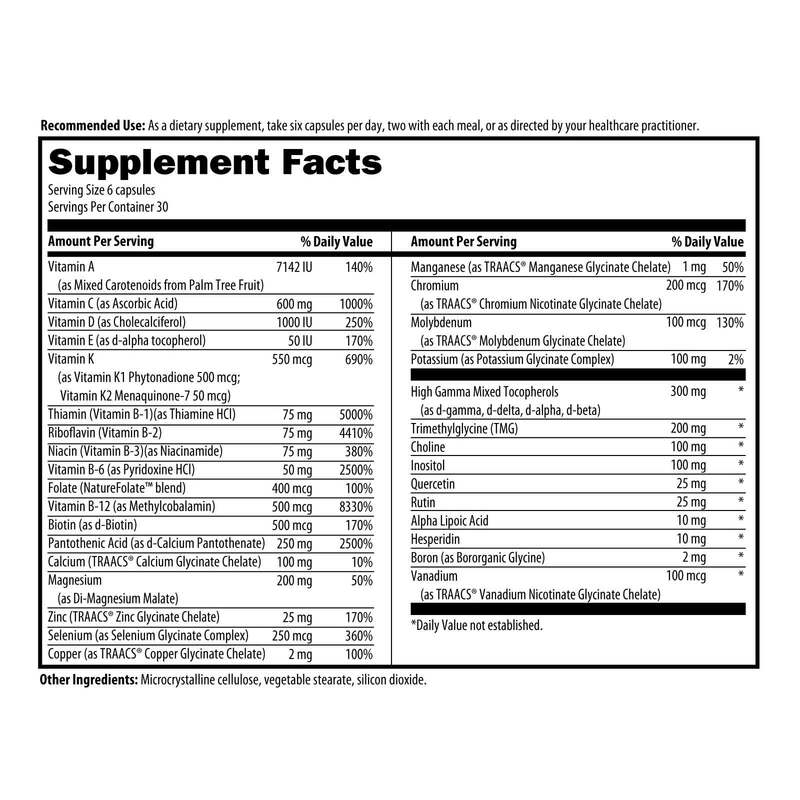 This multi is also iron and PABA free.